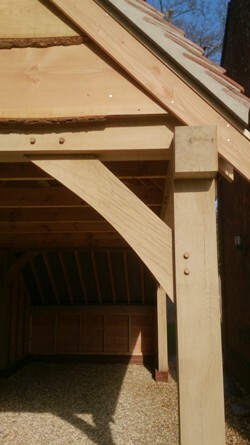 Are you looking to discuss your Oak Frame Building needs, or looking for a quotation? Simply complete the form below and we will get straight back to you. Alternatively please call 01590 700 055 and we’ll happily talk through how we can help you realise your dream oak frame building.